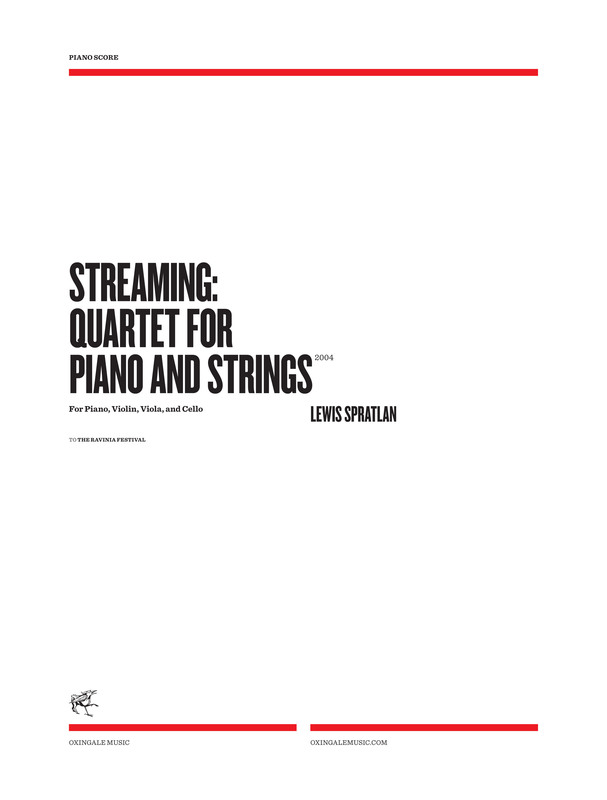 Joycean stream of consciousness is the model for this quartet. Our half-awake state conjures contradictory thoughts, visions, and memories in an energetic rumpus tinged with regret and loss. 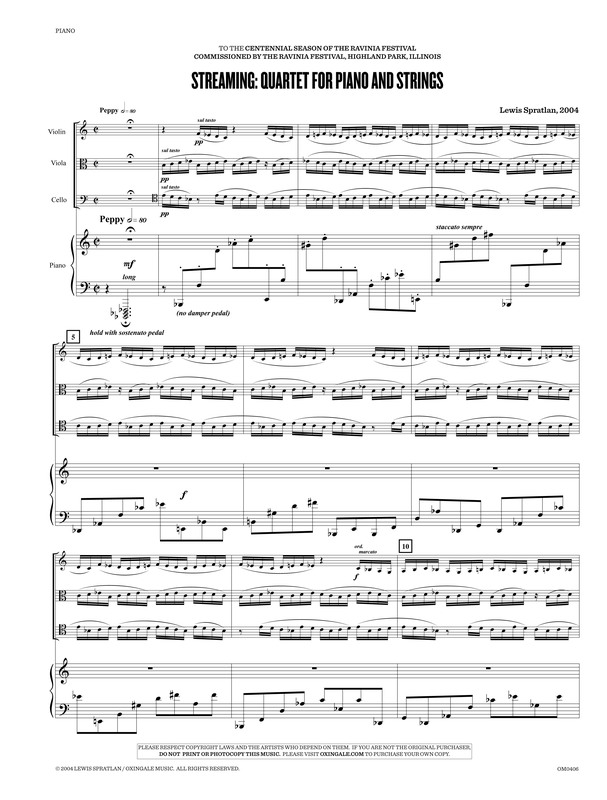 This entry was posted in Cello Music, Chamber Music, Chamber Music with Cello, Chamber Music with Piano, Lewis Spratlan and tagged cello, piano, piano quartet, Ravinia Festival, Spratlan audio clips, viola, violin. Bookmark the permalink.